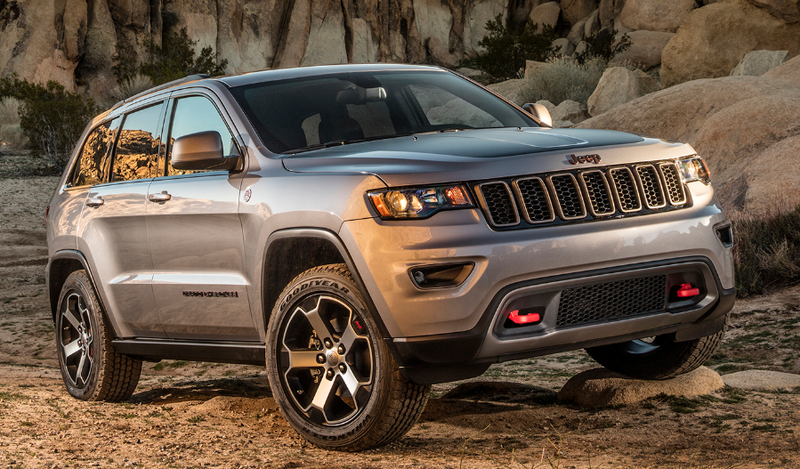 Jeep is certainly the brightest jewel in the Fiat-Chrysler crown. Most models get only minor changes as they enter the 2017 model year, though more might be coming later on. Stay tuned…. 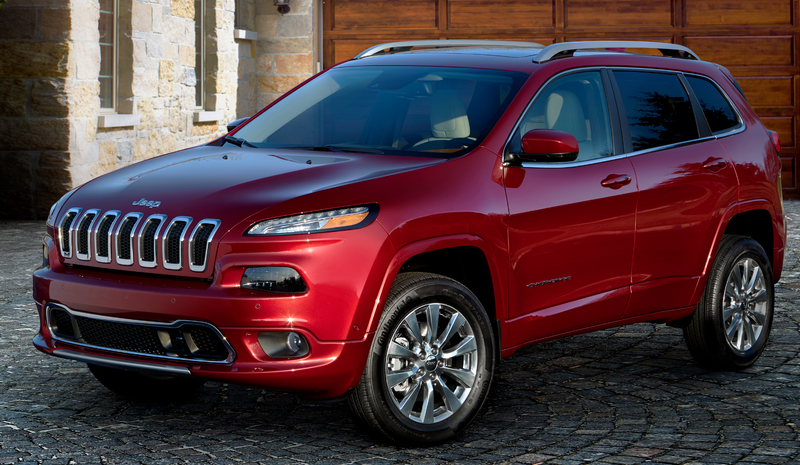 All trim levels except the base Sport get standard High-Intensity Discharge (HID) headlights for 2017, while the Sport adds Cherokee’s 271-horsepower 3.2-liter V6 as a new option (previously, it was available only with a 2.4-liter four). The Overland, which was added midway through the 2016 model year, continues for 2017, offering such upscale features as memory driver seat, heated and ventilated driver and front passenger seat with 4-way power lumbar adjustment, leather-wrapped instrument panel, Nappa leather upholstery, and Zebrano wood trim. Compass stands pat for what might well be its final model year in this form, as a replacement is rumored to be waiting in the wings. 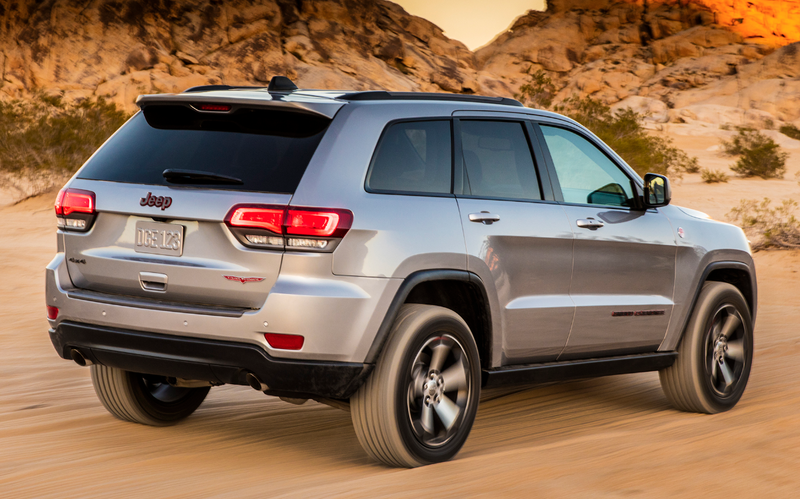 Though more street-oriented than most Jeeps, the Compass can be fitted with equipment that earns it Jeep’s famed “Trail Rated” off-road stamp of approval. A rearview camera and rear-obstacle detection are newly standard on all trim levels for 2017. Also, a new Trailhawk trim level has been added that ups the Grand Cherokee’s off-road ability with Electronic Limited-slip Differential, Quadra-Lift air suspension for improved wheel articulation and suspension travel (and up to 10.8 inches of ground clearance), Select-Speed Control that allows the driver to select a speed that’s automatically maintained both uphill and down, and special off-road tires and skid plates. 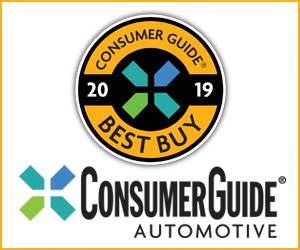 Grand Cherokee continues to offer a 3.6-liter V6, a 3.0-liter turbodiesel V6, a 5.7-liter Hemi V8, and – in the performance-oriented SRT – a 6.4-liter Hemi V8 with 475 horsepower, claimed to provide a 4.8-second 0-60 time. 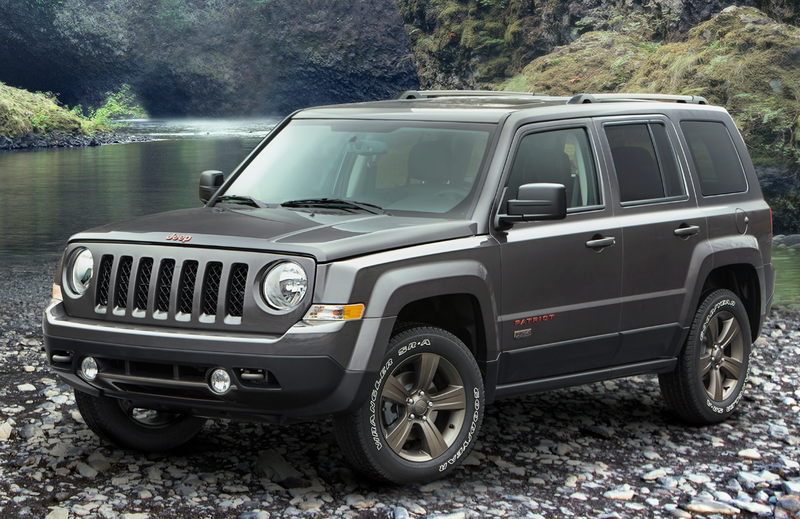 Like the Compass on which it’s based, the Patriot is likely in its final season, and continues with few changes as Jeep’s price leader. 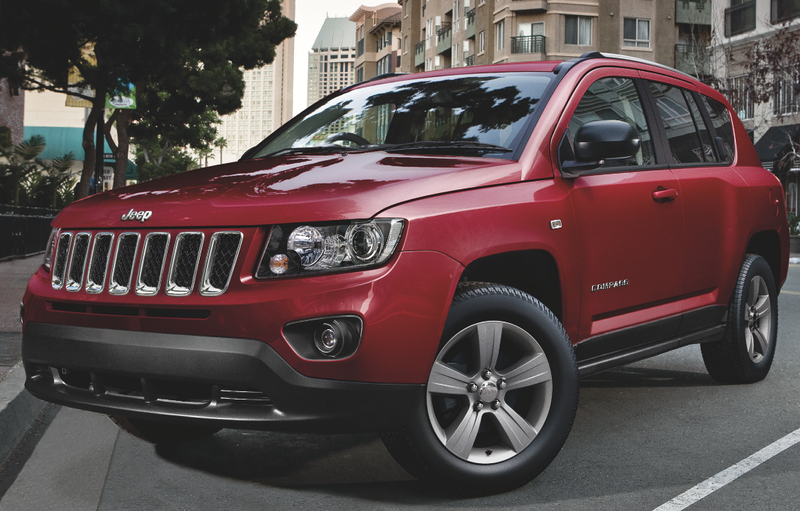 Also like the Compass, it can be fitted with equipment that gives it Trail Rated status. 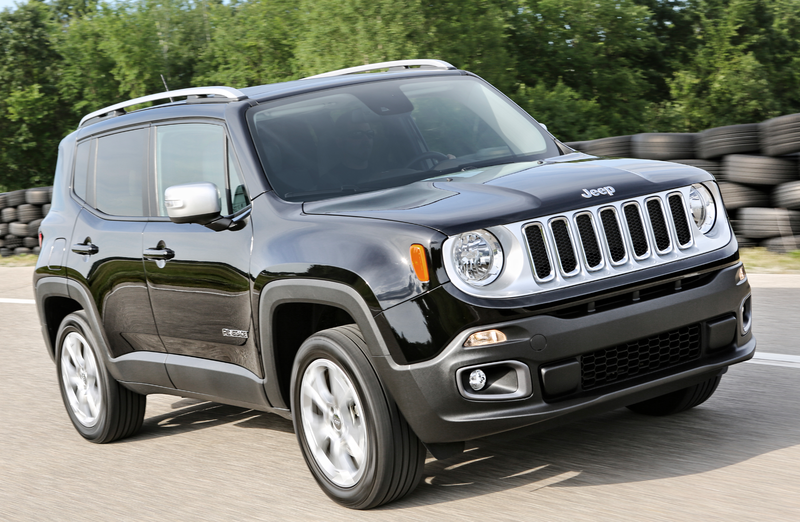 Introduced in Spring 2015 as the smallest Jeep, the subcompact Renegade continues for 2017 with few changes … at least at first. 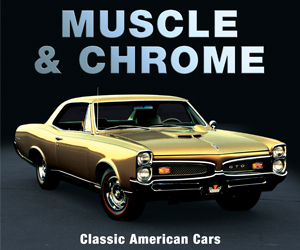 Due later in the model year are standard Keyless Go (keyless access and starting) and available HID headlights. 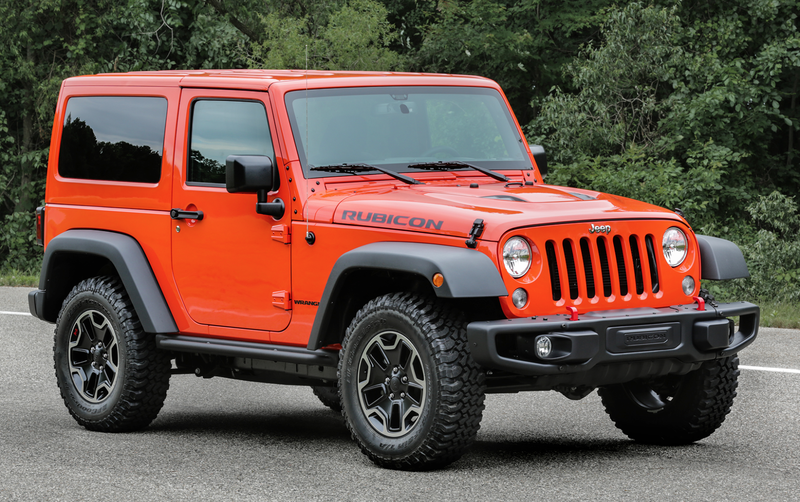 The quintessential Jeep adds available LED headlights for 2017, and the Sport S and Rubicon trim levels are now available with a Cold Weather Group that includes an engine-block heater, heated seats, and remote start. Written by: Rick Cotta on September 7, 2016.on March 22, 2019.